← Motto Sparkling Matcha Tea Giveaway! Boston Mag reveals the Truth behind Juicing! Not too long ago I wrote a post on Juicing, titled “To juice or not to juice?” Since green juice and all juices for that matter seem to have taken over Boston in the summer months, I’m sharing with you top juice tips and where you can find fresh juices around the city! 15 Channel Center St., Boston; 17 Playstead Rd., Medford; 888-995-8423, nourishyoursoul.com. 145 Dartmouth St., Boston, 617-418-9879, visitjugos.com. You can pack green juice with loads nutrients by adding veggies like kale and spinach, which are high in vitamins K, A, and C, along with manganese, folate and iron. If your juice is high in fruit ingredients, it is also high in pure sugar. In fact, some juices will up your caloric intake and cause your glucose and insulin levels to skyrocket! Add more veggies, less fruit. 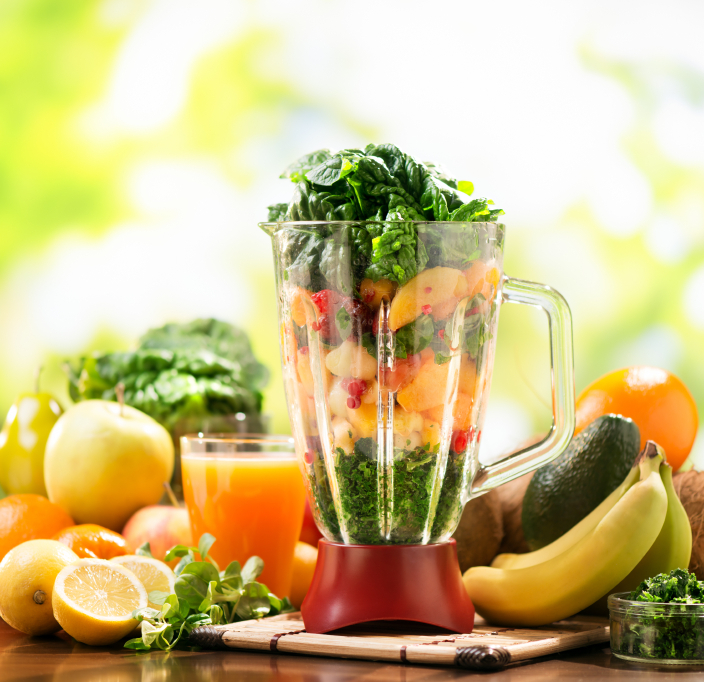 Think of green juices as a supplement, rather than a meal replacement. You will receive a good dose of vitamins and minerals from these juices, but don’t cut yourself short of other nutrients! Have you tried any of the above Juice spots? What;s your favorite juice?